The Information Commissioner's Office (ICO) has updated its guidance on data protection impact assessments (DPIA). DPIA's are a tool to help organisations identify and minimise the data protection risks of new projects. The GDPR includes an obligation for organisations to do a DPIA for processing that is likely to result in a high risk to individuals. This includes some specified types of processing and the ICO has issued screening checklists to help you decide when to do a DPIA. The updated guidance also includes examples of processing that is likely to result in high risk. It's important to get it right, as a failure to carry out a DPIA when required can lead to enforcement action, including a fine of up to €10 million, or up to 2% global annual turnover if higher. Yes, the GDPR includes a new obligation to conduct a DPIA for types of processing likely to result in a high risk to individuals’ interests. This is part of the new focus on accountability and being able to demonstrate that you comply with the GDPR. 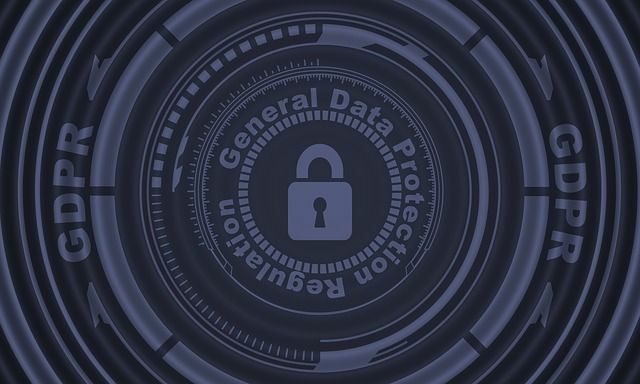 It is a key element of data protection by design and by default, and also reflects the more risk-based approach to data protection obligations taken throughout the GDPR.